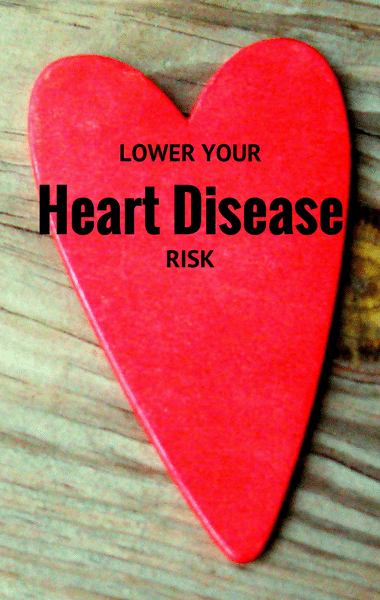 Heart disease is the number one killer in America, which is precisely why Dr Oz has made it his mission to educate more people about the disease. You’ll want to pay close attention to how tips for lowering your risk and improving your health. Plus, Charlamagne Tha God had a few tips of his own, this time for how to succeed in life, both personally and professionally. Finally, you’ll want to read about what happened with Devon Franklin spoke with a couple who was fighting with the idea of forgiving and forgetting after infidelity. Could their marriage be saved? Read on to find out.